Model X is the safest, fastest and most capable sport utility vehicle in history. With all-wheel drive and a 100 kWh battery providing 289 miles of range, Model X has ample seating for seven adults and all of their gear. And it’s ludicrously fast, accelerating from zero to 60 miles per hour in as quick as 2.9 seconds. Model X is the SUV uncompromised. Model X is designed with safety as the first priority. The floor-mounted battery lowers the centre of gravity so that the risk of rollover is about half that of any vehicle in its class. The battery structure strengthens Model X against side impact intrusions. And without a gasoline engine, the large front trunk acts as a giant impact-absorbing crumple zone. Although the Euro NCAP has not yet conducted crash testing on Model X, Tesla's own internally conducted crash testing indicates that Model X should be the first SUV to receive the highest safety rating in every category. 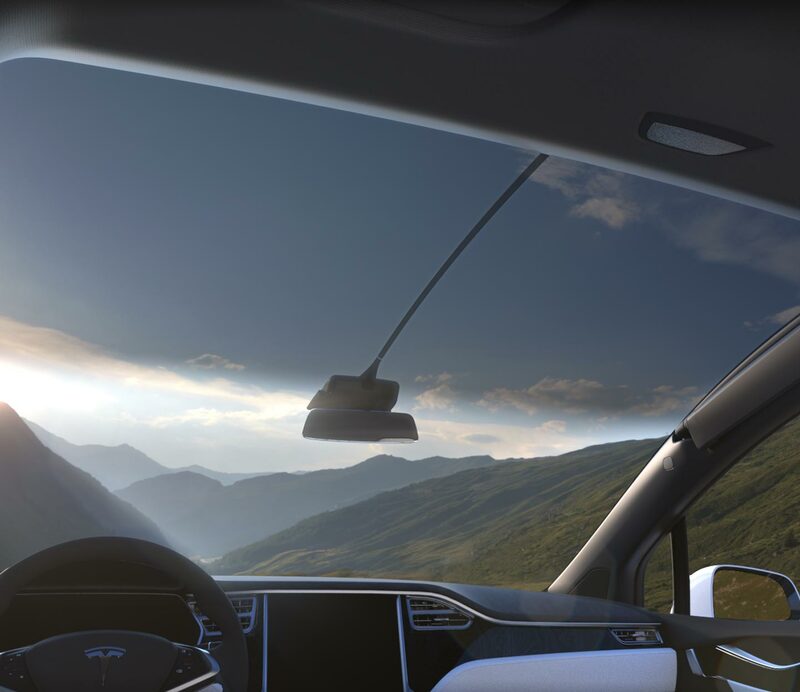 Model X continually scans the surrounding roadway with camera, radar and sonar systems, providing the driver with real-time feedback to help avoid collisions. 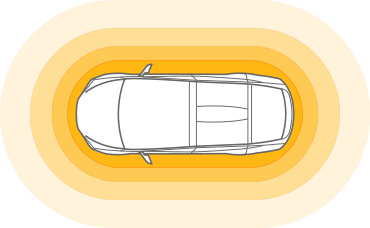 Even at motorway speeds, Model X is designed to automatically apply brakes in an emergency. 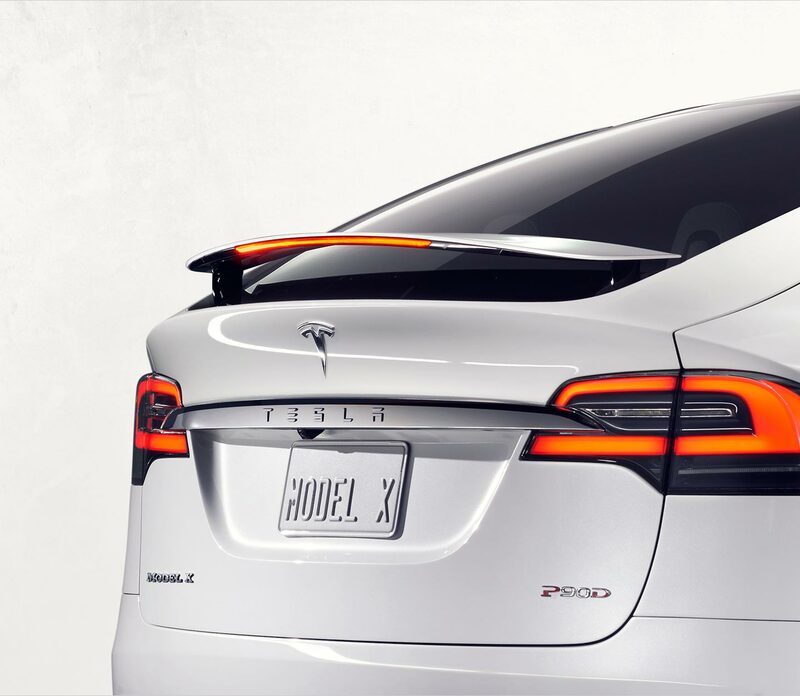 Model X is able to achieve 289 miles of range in part because it is the most aerodynamic SUV in production. At 0.24, Model X's drag coefficient is 20% lower than the next best SUV. In addition, an active spoiler deploys from the rear liftgate to optimize highway efficiency and stability. Model X comfortably seats seven people in three rows. Every seat is the best seat in the house, but the second row seats are a work of art. Mounted on a single post and independently reclining, each second row seat is designed to maximise passenger comfort, legroom, under seat storage and access to the third row. The third row seats fold flat when not in use and the second row seats lean forward and out of the way for even more cargo area. Stow everyone's gear in Model X's large front trunk, rear cargo area and under passenger seats. Hitch mounted accessory carriers hold additional gear. Model X is the first electric vehicle with a 5,000 pound towing capacity.